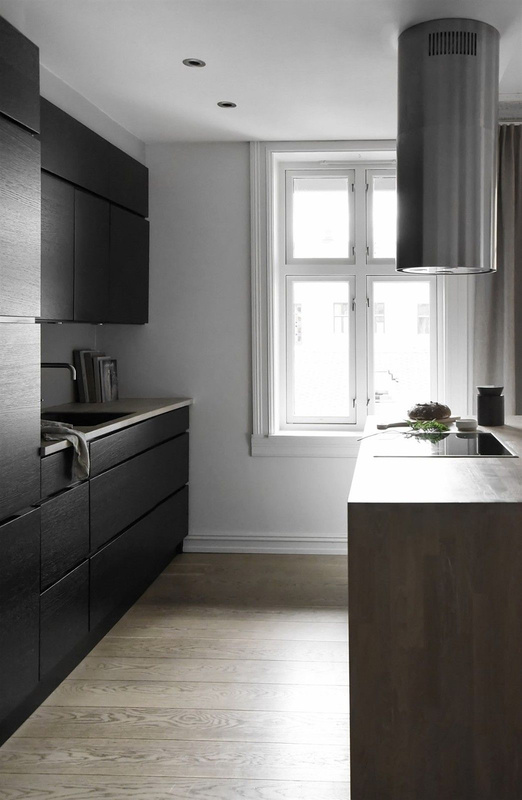 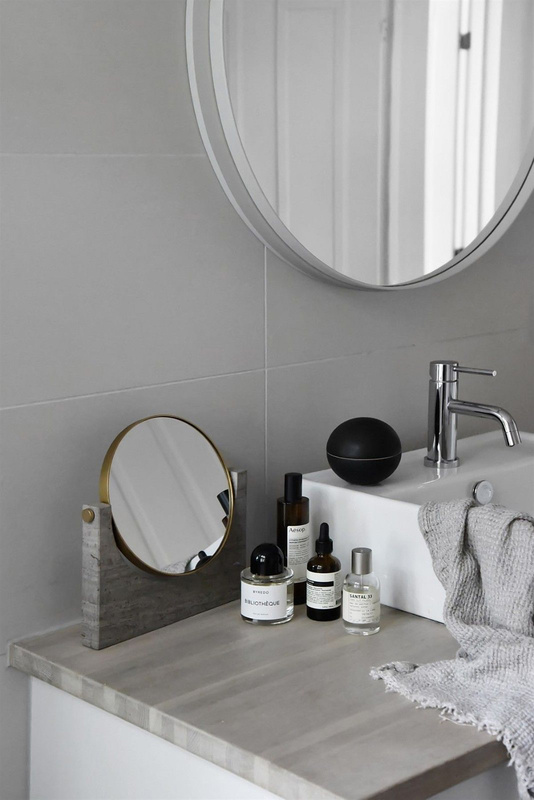 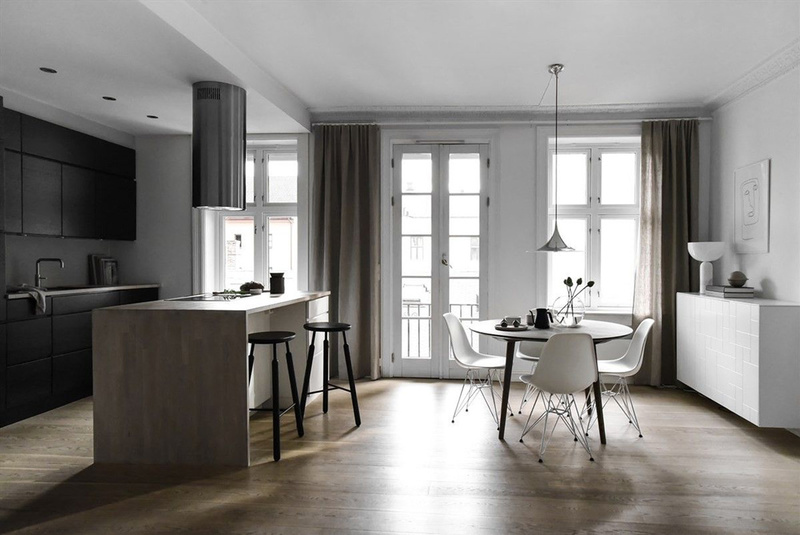 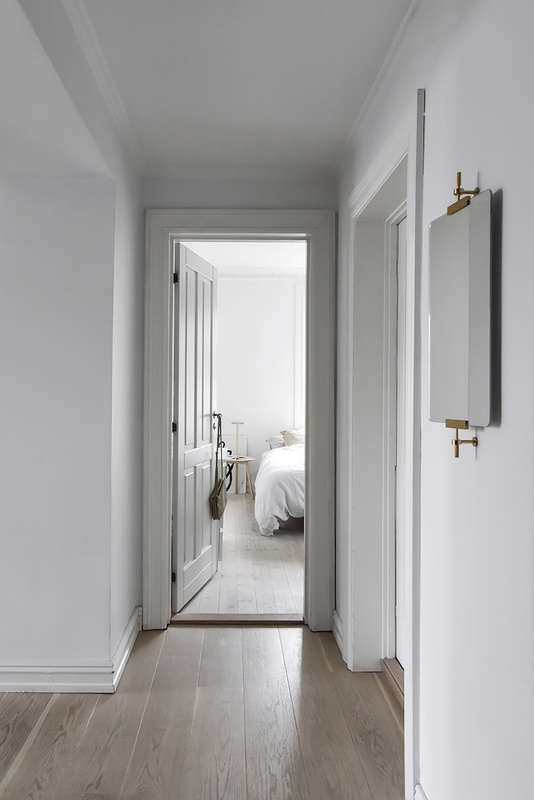 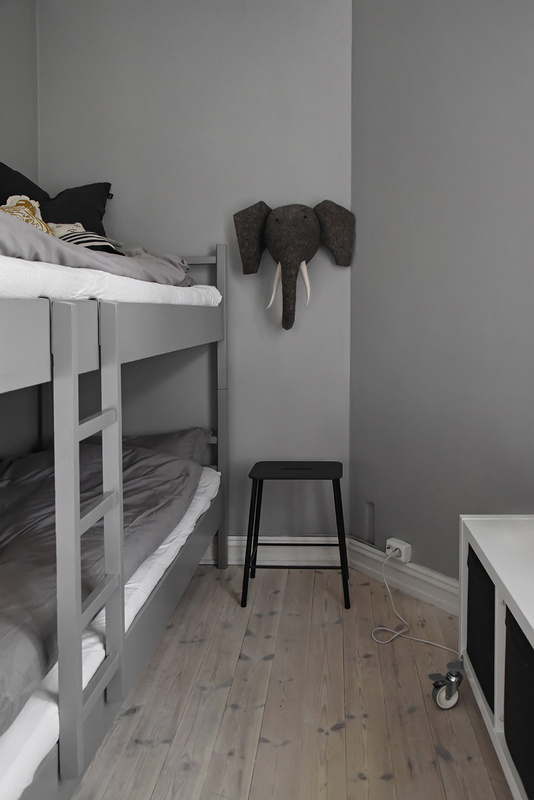 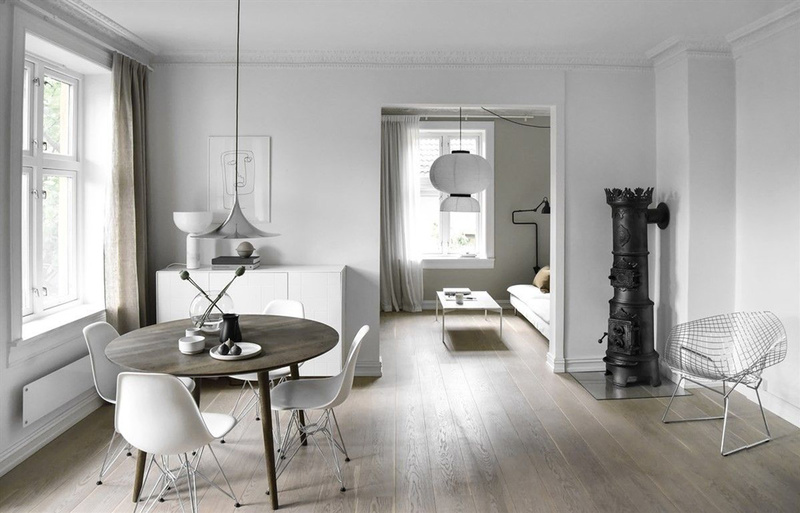 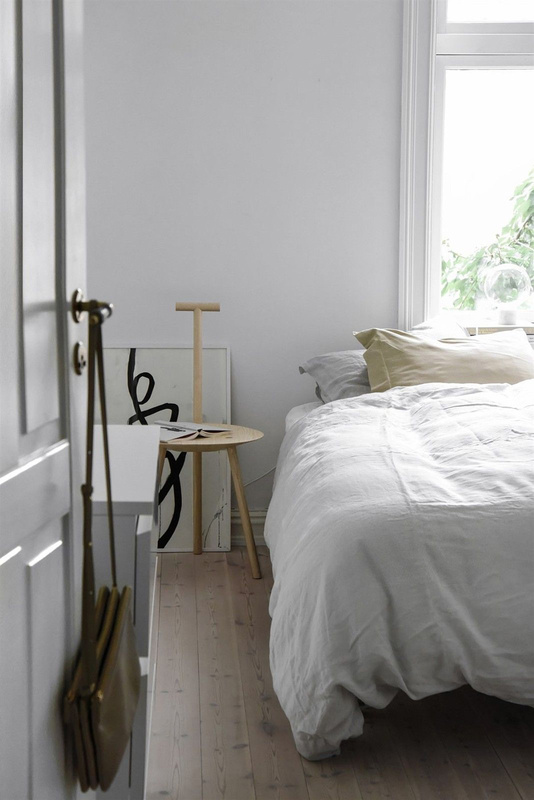 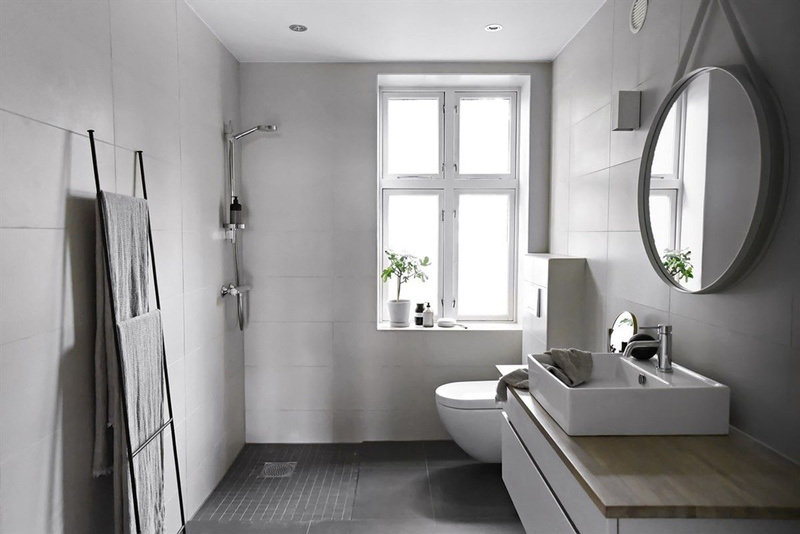 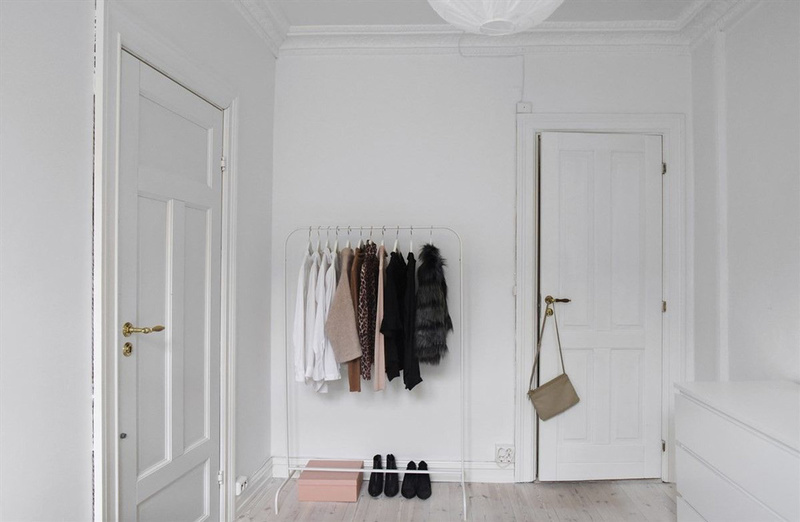 Oslo-based Interior Designer and Blogger Elisabeth Heier is known for her effortless, Scandinavian style. 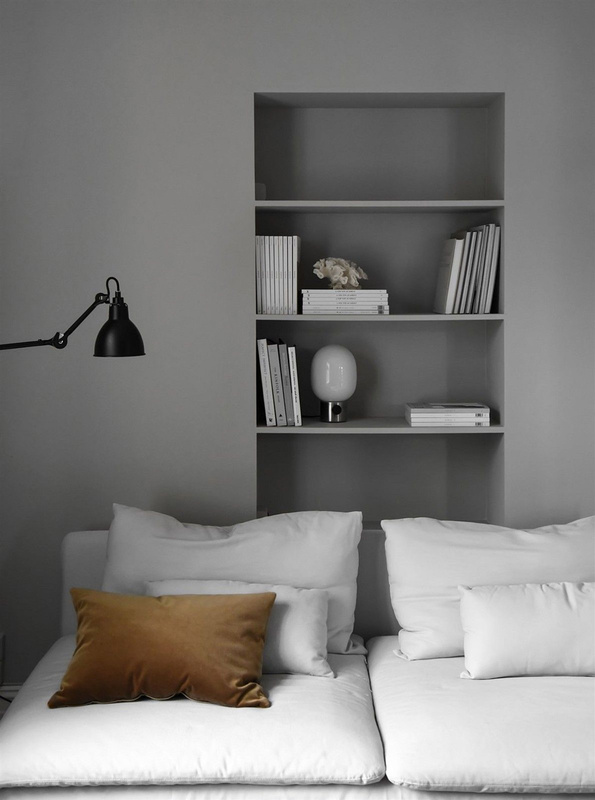 She has a knack for creating simple, harmonious interiors that are all about light, natural materials and a restrained palette. 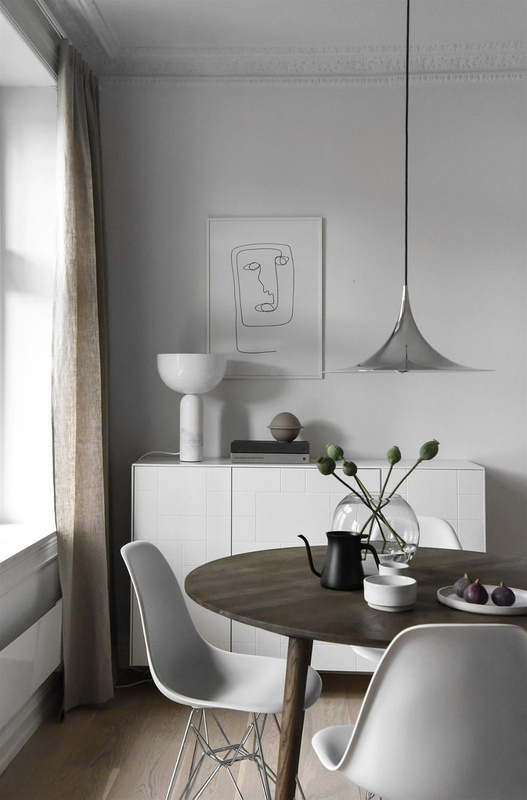 Her beautiful apartment, now up for sale, is a perfect example of how a clean, minimal style can make an interior feel peaceful and spacious; basically, how less is more. 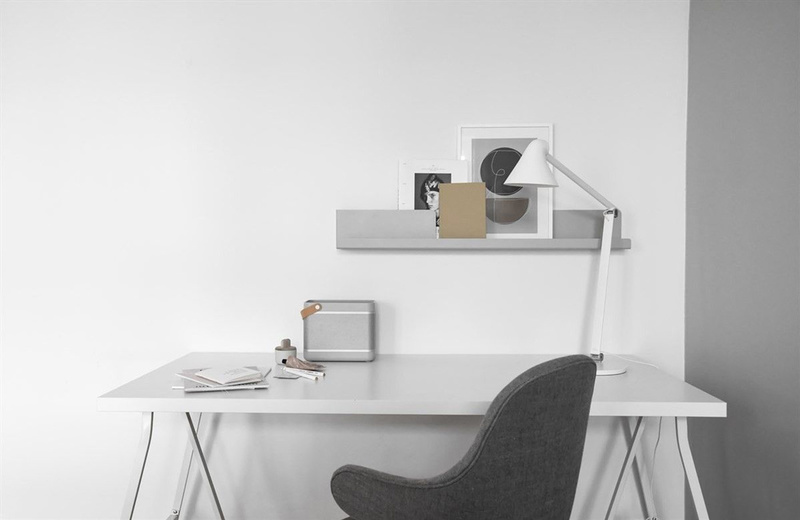 I spot timeless design pieces by &Tradition, Gubi, Herman Miller, and Knoll, among others. 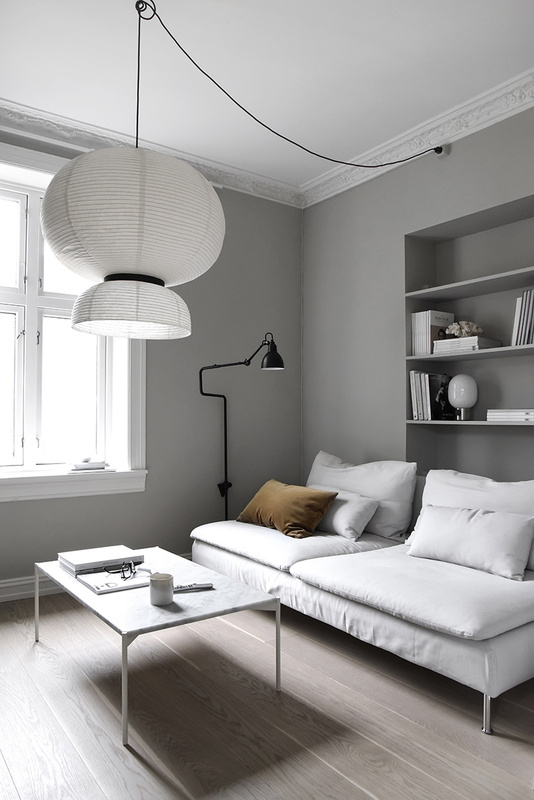 See below for a few product suggestions to get the look.